DUVAL COUNTY, Jacksonville – Brian T. Bellavia, Managing Partner of the Jacksonville office and Maria F. Gibson, an associate in the Jacksonville office, represented a building supply company with a distribution center located in Jacksonville, Florida, in a trucking liability case. The Duval County Jury assigned 90% liability to a Plaintiff. The lawsuit arose out of an accident that occurred just over a year ago near the intersection between US-1 a/k/a Martin Luther Jr. Parkway. The represented driver turned left across the MLK parkway. Plaintiff’s vehicle was traveling straight (not turning) in the opposite direction. The accident resulted in a right ankle fracture that required ORIF with the insertion of permanent hardware. Plaintiff sought damages for past medical bills, future medical treatment, pain and suffering, past lost wages and future lost wages. Plaintiff also sought reimbursement for future scar revision surgery. The defense focused on evidence that the Plaintiff left the roadway before impact and the Plaintiff’s comparative negligence in causing this collision as well as evidence that Plaintiff has gotten on with her life quite well. At trial the demand was $1,699,000. The jury assigned 90% liability to Plaintiff and awarded $8,500 in lost wages (past). The net award is $850. 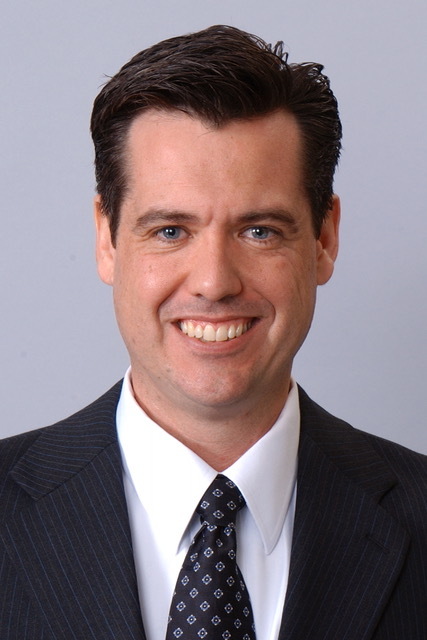 Brian T. Bellavia is the managing partner of the Jacksonville office. He has extensive experience representing clients in civil litigation with a focus on the defense of health care providers in medical malpractice actions and other professionals in error and omission claims. He handles insurance coverage disputes, premises liability defense, legal malpractice defense, personal injury, trucking, and product liability cases. Bellavia has tried cases, including medical malpractice matters, to defense verdict as lead trial counsel. He received his law degree from Nova Southeastern University Shepard Broad Law Center in 1993 and is admitted to practice in Florida and New Jersey and in the U.S. District Courts for the Middle District of Florida and the District of New Jersey. 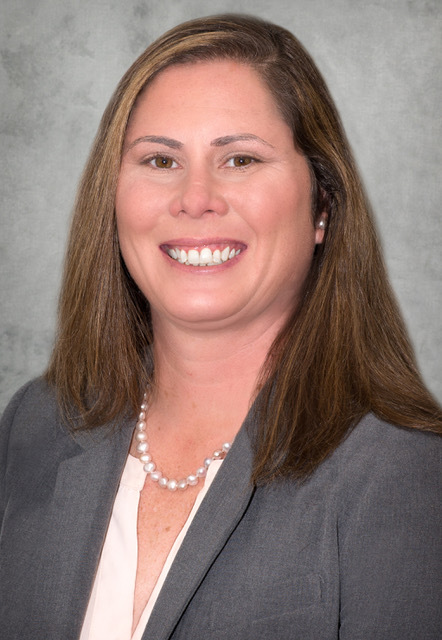 Maria F. Gibson, an associate in the Jacksonville office, practices in the areas of premises liability, medical malpractice, nursing home defense, personal injury and trucking claims. Gibson received her law degree in 2016 from Florida Coastal School of Law.